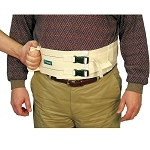 Gait & Transfer Belts help Patients from a Sitting to Standing Position. 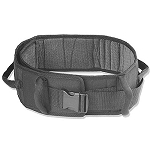 Gait and Transfer Belts help provide assistance during patient transfer from sitting to a standing position. 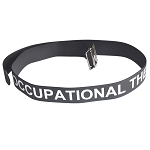 Gait and Transfer Belts can be used to help transfer patients who are partially dependent, have some weight-bearing capacity, and are cooperative. 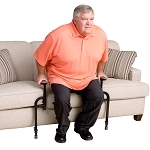 Transfers such as bed to chair, chair to chair, or chair to car; when repositioning residents in chairs; supporting residents during ambulation; and in some cases when guiding and controlling falls or assisting a resident after a fall. The purpose of the Gait and Transfer Belts is to put less strain on the back of the care giver and to provide support for the patient. 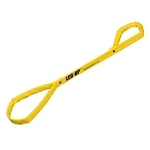 Heavy duty cotton webbing provides a secure hand hold. Useful for assisting in patient transfers. Soft lining provides increased comfort and skin protection for assisting in safe transfers. 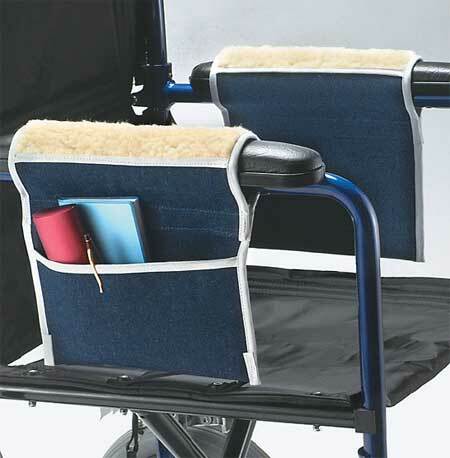 Great for helping a person with limited mobility to get up, sit down or walk. Provides more support and secure control for safe transfers. 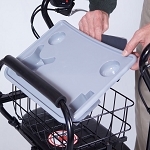 Provide assistance for individuals when walking, standing, or sitting. Help prevent back injuries when lifting patients! Ideal for transferring larger patients. 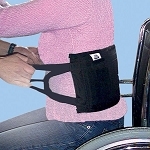 Combination gait belt and transfer sling. 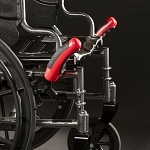 Provides support from side and rear for safe transfers and gait training. Shorter lengths for small users and pediatric use. 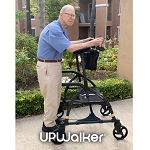 Helps provide assistance for individuals when walking, standing, or sitting.